Have you ever walked into a home that incorporated Chinese art and décor? Chances are they were probably going with a Chinoiserie theme. It was extremely popular in Europe in the 17th and 18th century, peaking in the mid-18th century. Chinoiserie featured many elaborate designs not just on walls, but chests, vases, plates, furniture, and even harpsichords. Elaborate designs of villages, flower gardens, blooms, birds, elephants, and even dragons adorned these pieces. 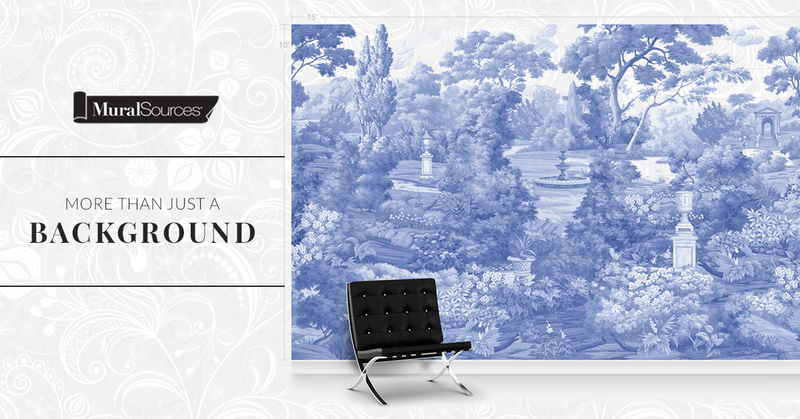 Chinoiserie came about from unexpected origins: the style was established in Europe and not in China. European artists would hear stories of China and draw upon their own interpretation of what it was like. They would then create imaginative and exotic landscapes with sometimes campy characters that the European market would adore. Designers would also draw upon the mysticism of foreign birds and dragons to wow their clientele. More recently Chinoiserie made a comeback in the modern globalized world, adding elegance and style to homes all across the country. 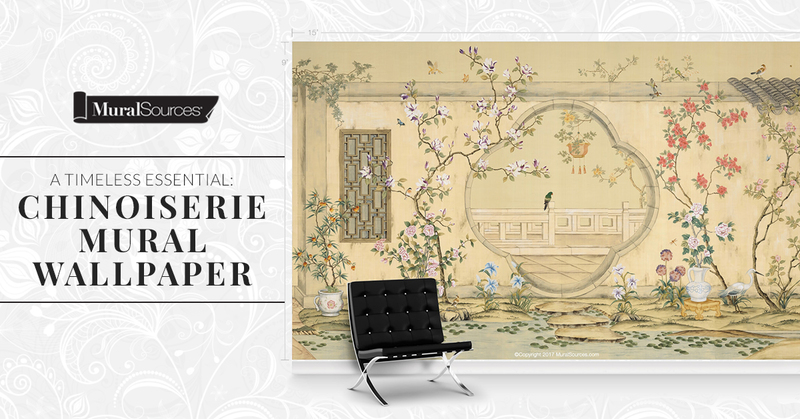 Our Chinoiserie Encore Collection will be sure to please whatever you are looking to add to a room. From Bamboo Forests to Tea Gardens, transport yourself back to a simpler time. Be sure to take a look at our site and find the right Chinoiseries that fit your style!